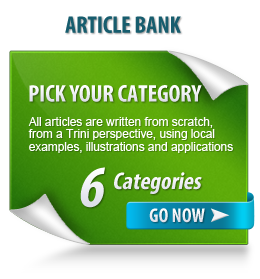 Online Store Directory for Trinidad & Tobago… SOON! All online stores in Trinidad & Tobago in one easy to find place, how cool is that? Backed by Forward Multimedia, this directory is launching soon!